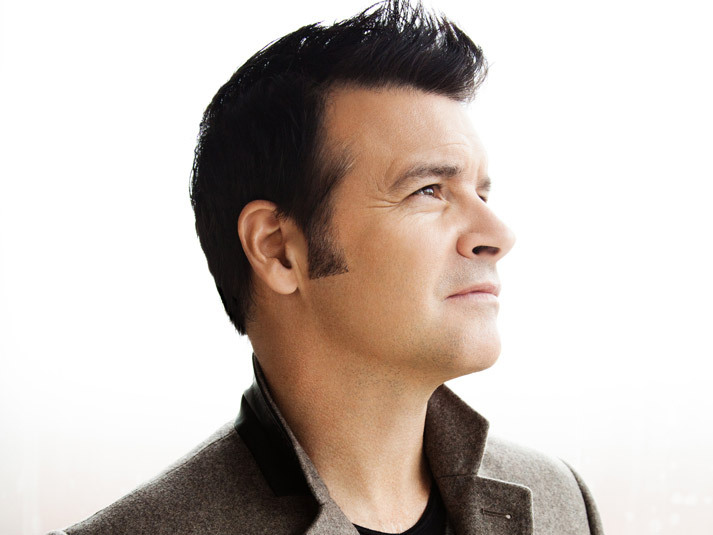 In early 1993, Roch Voisine learned that he had been included in the collection of celebrities at the famous Musée Grévin in Paris and that a lifesize wax figure of himself would be rubbing shoulders with the sculptures of Madonna and Patricia Kaas ! In October, he launched his album I’ll Always Be There, a collaborative effort with David Foster and which would result in more than one million copies sold. In September 2010, Roch presented Americana I in Canada followed by the recording of the album, Confidences. This new album was released in late 2011. He was made a Member of the Order of New Brunswick in 2014.